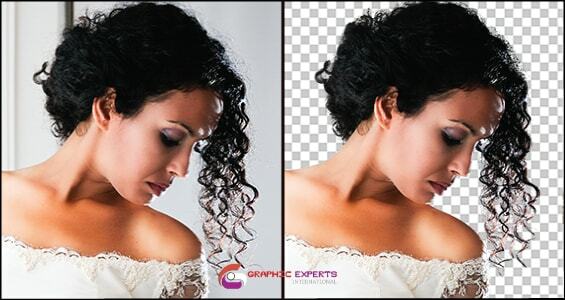 Photoshop Masking is the absolute best service of Graphics Experts International. Our professional graphics editor is trained in the latest techniques and committed to getting each and every photo masking job done right. 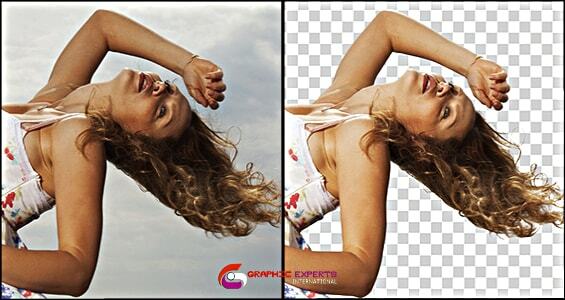 When it comes to professional Photoshop masking, look no further. What Can Our Masking Service Do? Photoshop Masking instead of Photoshop Clipping Path or Clipping Mask? If you’re not sure whether your photograph needs photo masking, Photoshop clipping path or background removing, feel free to ask! We’re happy to recommend whichever service we think would work best for your project. So what are you waiting for? Our dedication to providing the best and fastest professional photo masking service leaves nothing to be desired. Give us a try today!